Conceived by world-renowned architect Moshe Safdie, this spectacular integrated resort combines the Marina Bay Sands hotel with three impressive hotel towers crowned by the awe-inspiring one-hectare Sands Skypark, a grand event plaza on the waterfront, state-of-the-art theaters, the cutting edge lotus-inspired ArtScience Museum, signature shopping and dining outlets, and the foremost MICE facilities – all within one iconic landmark development. For special rates during Black Hat Asia 2015, please book your reservation here: resweb.passkey.com/go/BlackHat2015. 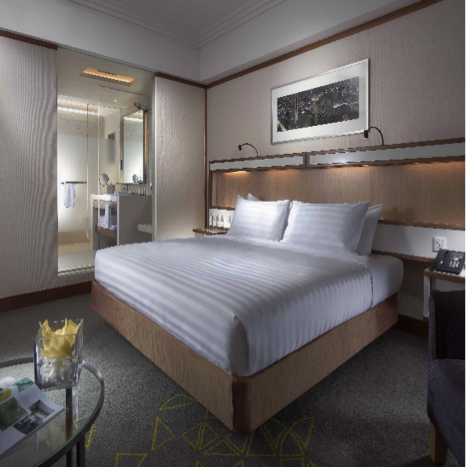 Combining modern elegance with integrated technological features such as broadband internet access, our hotel accommodation in Singapore features 413 rooms and suites, designed to offer a truly relaxing stay in this busy metropolis. 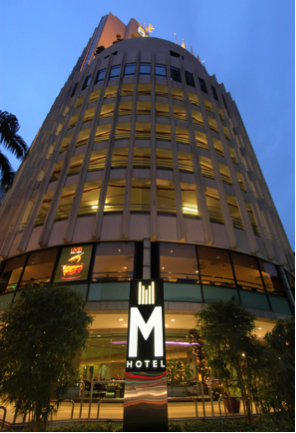 For special rates during Black Hat Asia 2015, please book your reservation here: millenniumhotels.com.sg/campaigns/mhs-blackhat.html. 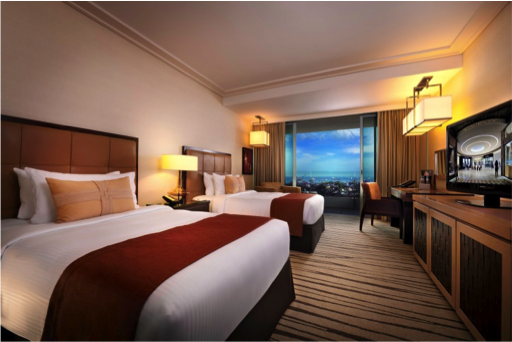 Located in the heart of Marina Bay with easy access to world-class shopping, Suntec Singapore International Convention and Exhibition Centre and the Central Business District, Pan Pacific Singapore offers 790 contemporary rooms and suites that are ideal for business or leisure. Savour epicurean delights at our award-winning restaurants and bars or rejuvenate at our swimming pool and spa. 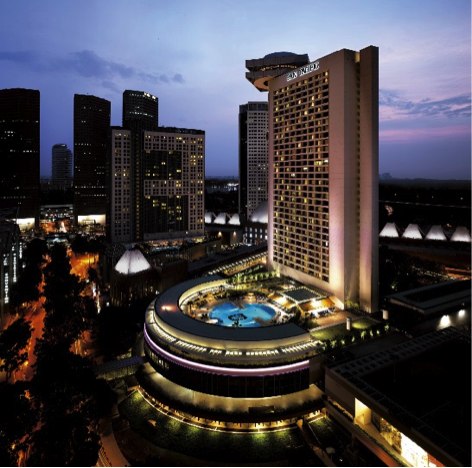 Pan Pacific Singapore is proud to be named Asia’s Leading Business Hotel by the World Travel Awards from 2006 to 2012, World’s Leading Business Hotel by the World Travel Awards from 2007 to 2010 and 2012, and World’s Leading City Hotel by the World Travel Awards in 2011. The hotel was also a recent winner in “2013 World’s Best Business Hotels” by Travel & Leisure Magazine Readers, Tripadvisor’s 2013 Traveller’s Choice Awards and Certificate of Excellence Awards. For special rates during Black Hat Asia 2015, please book your reservation by filling out this form. 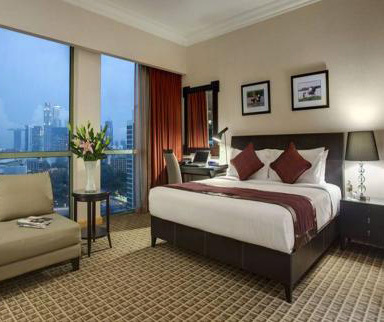 The Grand Copthorne Waterfront Hotel reflects the way most of us would like to live: amongst resort and exquisite lifestyle décor and a relaxing atmosphere along with great comfort. 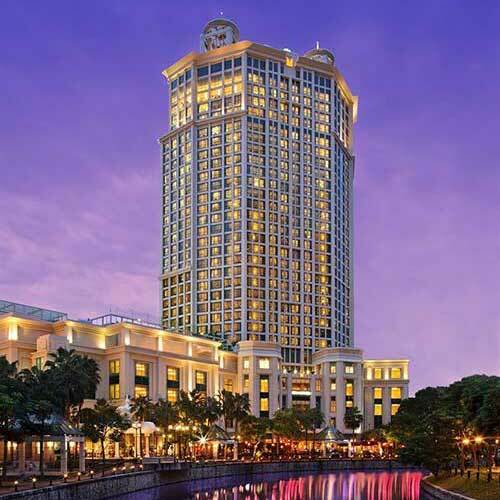 Situated on the banks of the historic Singapore River and within close proximity to Robertson Quay, Clarke Quay, Boat Quay and the Marina Bayfront, the hotel is one of the largest conference accommodation properties in Singapore. 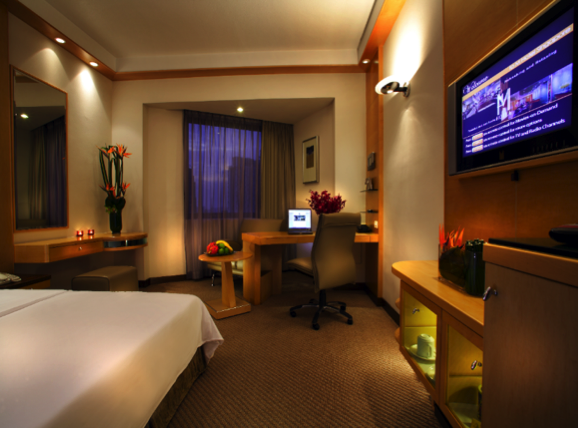 The hotel is fully Wi-Fi equipped, offering lifestyle and business-enabling conveniences to facilitate travelers’ needs. Health and leisure facilities, executive accommodation and business support services are also available for that ultimate comfort. For special rates during Black Hat Asia 2015, please book your reservation here: millenniumhotels.com.sg/campaigns/gcw-blackhat.html. 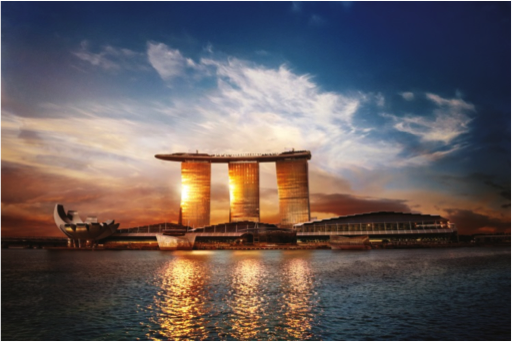 If you require a visa to enter Singapore, please approach the Singapore mission nearest to you for information on visa application and submission procedures, list of documents required, application fees payable and to obtain visa application forms. The visa application process can take up to at least 2 months, so it is important that you start your application as soon as possible to ensure you receive your visa in plenty of time for travel to Black Hat Asia 2015. * Please check that the particular train is heading to Bayfront MRT before boarding. If the train ends at Promenade station, you will need to transfer to the next train heading towards Bayfront MRT. Please click here to the MRT System Map. Taxis may access Bayfront Avenue via Raffles Boulevard or Marina Boulevard (ERP charges apply). A surcharge of S$3 is imposed for taxis leaving Marina Bay Sands. Car park entrances are located at Sands Expo and Convention Center, via the Bayfront Avenue and Bayfront Link. The North entrance is located along Bayfront Avenue; and the South entrance is along Bayfront Link. Please note that motorcycle parking is not available.